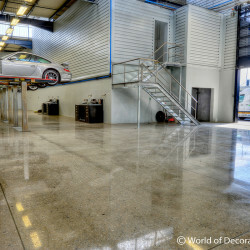 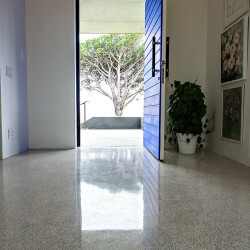 Concrete floors deserve not being taken for granted. 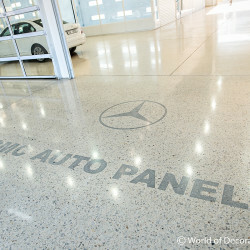 All it needs is a small shift in attitude by giving it the special attention it deserves. 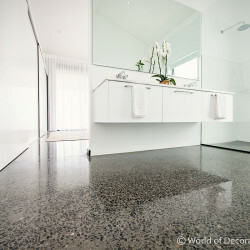 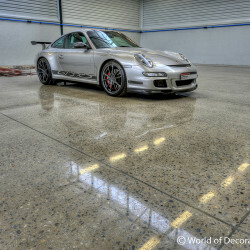 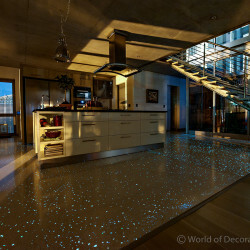 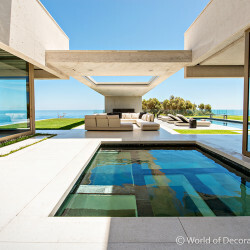 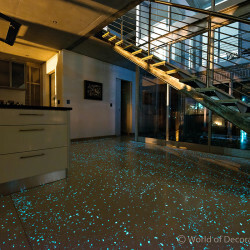 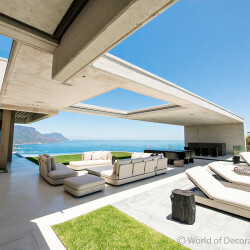 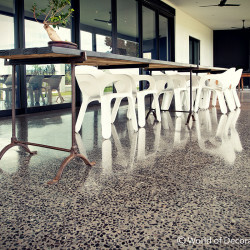 Turn it into a Ground and Polished Concrete floor. 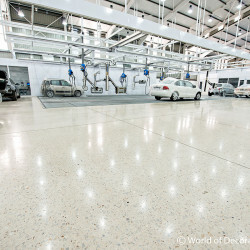 With this treatment uniformly grey floors are transformed into brilliant, easy to clean, environmentally friendly and durable concrete floors. 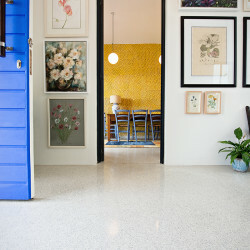 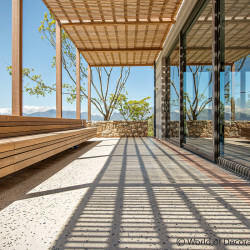 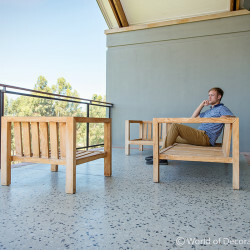 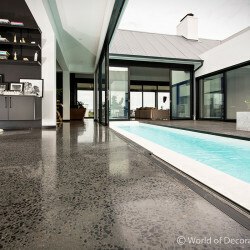 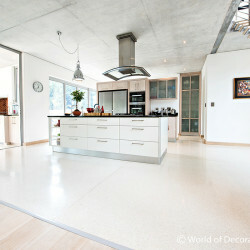 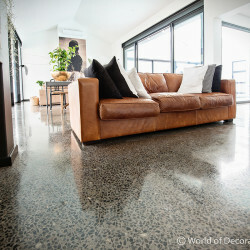 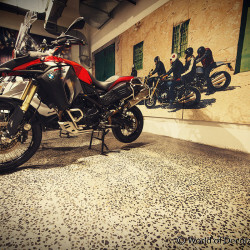 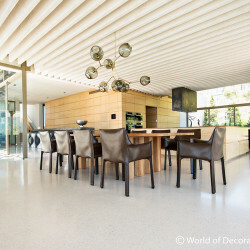 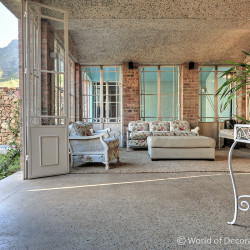 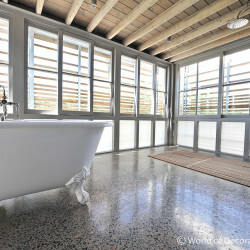 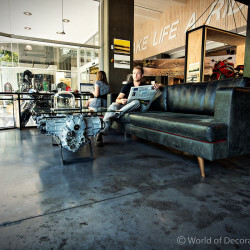 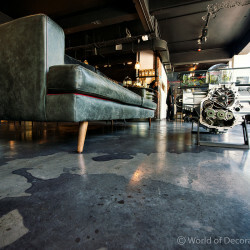 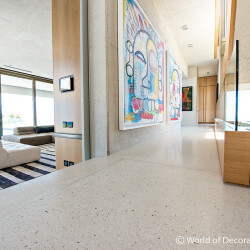 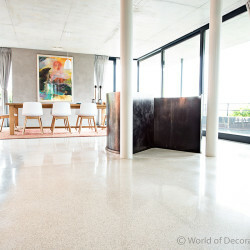 A concrete floor can now be both good looking and entirely functional. 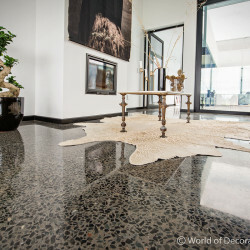 World of Decorative Concrete imports hi-tech grinding and polishing machines currently rated as the best machines in the world. 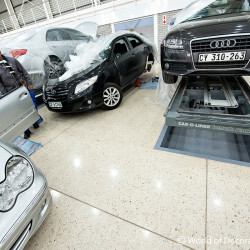 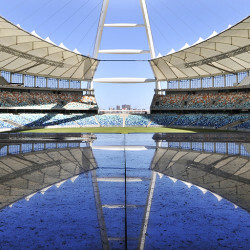 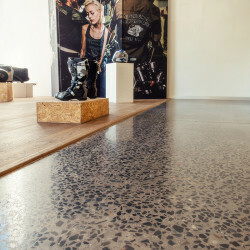 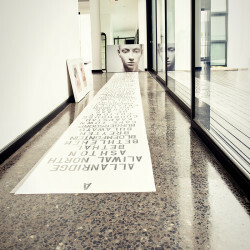 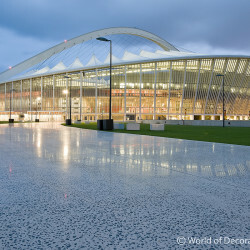 This revolutionary flooring concept converts concrete into more than just strong and hardwearing. 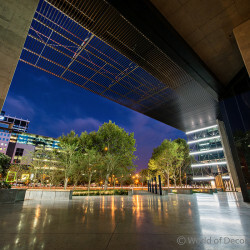 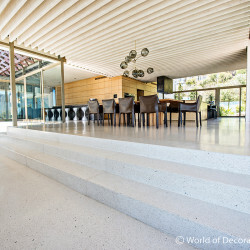 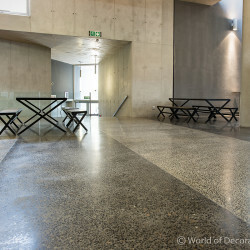 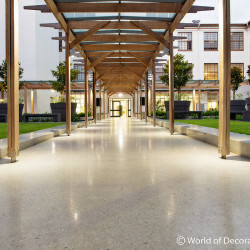 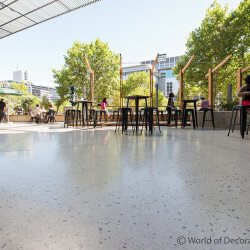 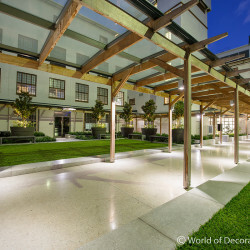 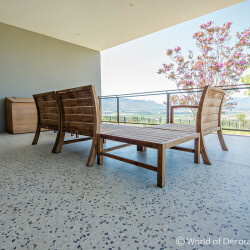 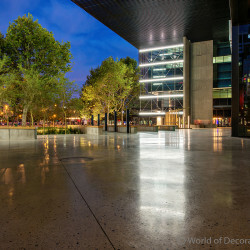 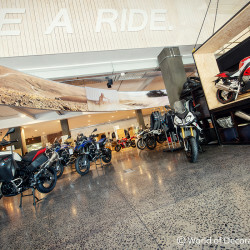 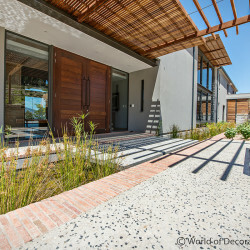 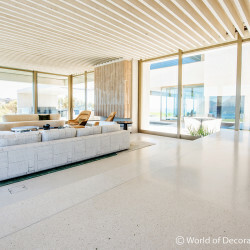 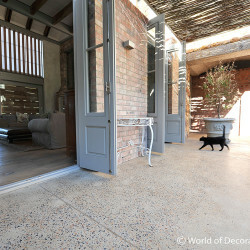 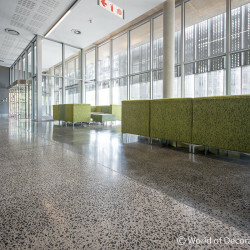 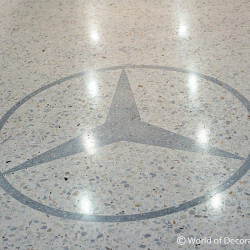 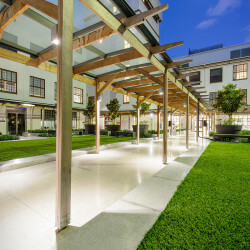 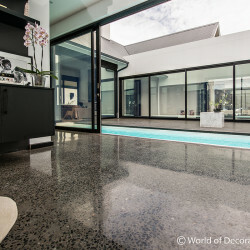 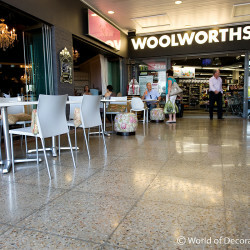 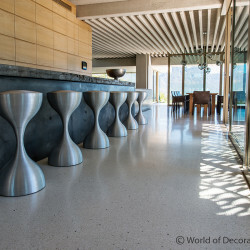 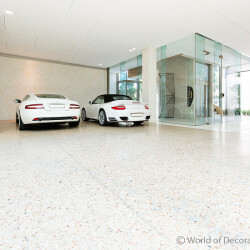 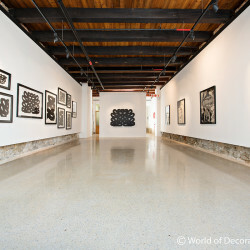 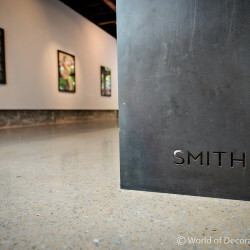 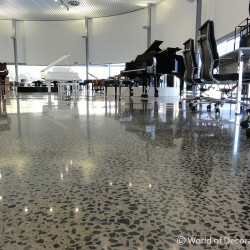 The increase in demand for Polished Concrete in both residential and commercial markets inspired us to fulfil this need by manufacturing an in-house designed and engineered concrete floor overlay and the grinding and polishing thereof. 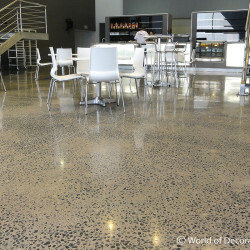 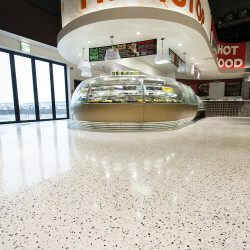 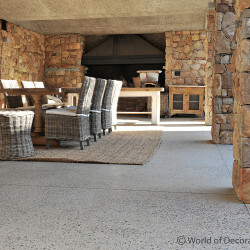 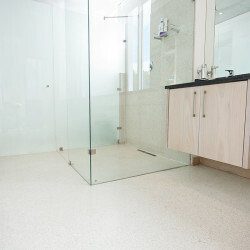 This PMC (Polymer Modified Concrete) overlay is well known in the industry as “Terra Floor”. 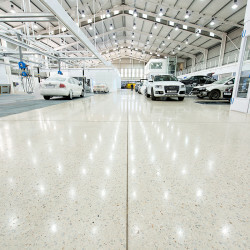 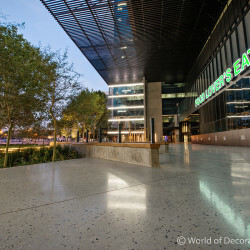  A Ground & Polished Concrete overlay is a specially engineered, cement-based, polymer modified overlay with a minimum compressive strength of at least 30-35MPa. 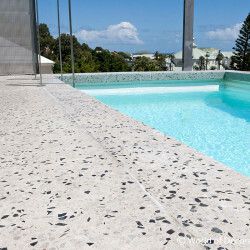 The overlay can be placed at a minimum thickness of 10mm that can increase to a maximum thickness of up to 30mm. 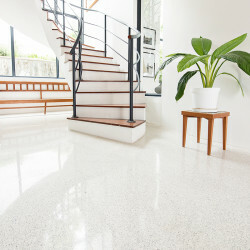 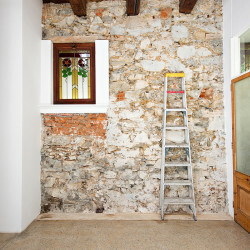 The overlay is a semi self-leveling cementitious product and will result in a smooth finish. 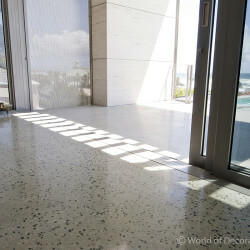  This overlay can be mechanically diamond ground and polished.